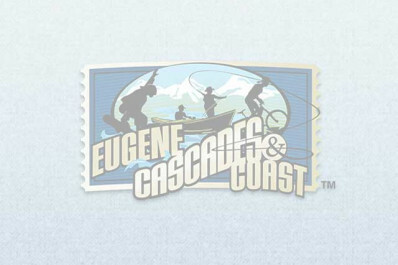 Get 20% off your entire purchase at the Eugene, Cascades & Coast Downtown Eugene Visitor Information Center as a part of the Show Your Ticket & Save program. Show your ticket stub from a qualifying event four days before through four days after the ticket date. Not valid on park passes or TicketsWest. Not valid with other offers. Some restrictions may apply.